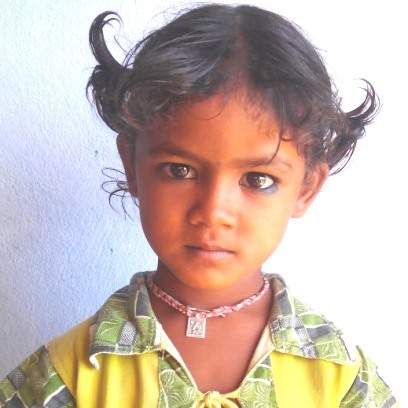 New Hope for Children Orphanage: Renuka lost her father, abandoned by mother: will you rescue Renuka? Renuka lost her father, abandoned by mother: will you rescue Renuka? Renuka lost her father in early age, and mother abandoned her. She is 5 years old, studying in kindergarten. She found new hope at New Hope for Children. She needs a sponsor. TO SPONSOR RENUKA, CLICK HERE!